Sessions can be done in person, phone or Skype. 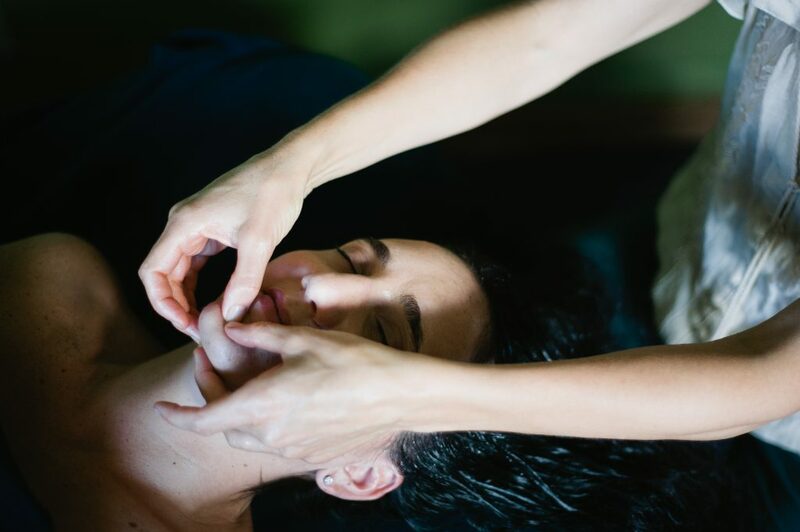 During your first Ayurvedic Consultation, you will meet with a qualified Ayurvedic Practitioner for approximately 1 ½ hours. 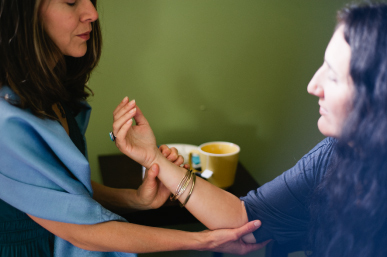 The Ayurvedic Consultation includes a thorough health intake, evaluation and pulse diagnosis to determine your unique constitution (body type) according to traditional Ayurvedic principles. Based upon this, specific recommendations will be offered around lifestyle, nutrition, herbal supplementation, yoga & exercise, cleansing and color/sound/aroma therapy. Your follow up appointment is included and will be scheduled within two weeks following your first consultation.